Dr. Reardon graduated from Tufts University with a bachelor’s degree in Bio-Psychology and Classics where he played ice hockey. He received his medical degree from the University of Virginia School of Medicine. Dr. Reardon completed his orthopedic surgery residency at the University of Massachusetts Medical Center. He completed his fellowship training in Sports Medicine at the New England Baptist Hospital , Boston, the hospital of the Boston Celtics. Dr. Reardon is Board Certified by the American Board of Orthopaedic Surgery. He specializes in advanced arthroscopic techniques related to sports medicine such as arthroscopic rotator cuff repairs. He also cares for patients with general orthopedic injuries and arthritis. Dr. Reardon has extensive experience with joint reconstruction and replacement of the shoulder, knee and hip including partial knee replacements and minimally invasive hip replacement. He is affiliated with Middlesex Hospital. 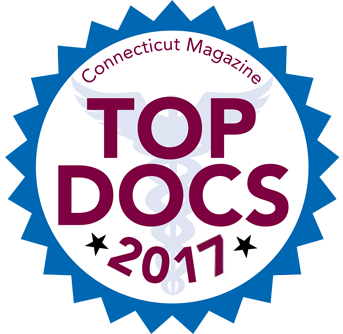 He is on the Board of Directors for the Middlesex Center for Advanced Orthopedic Surgery and for the Medical Professional Services. 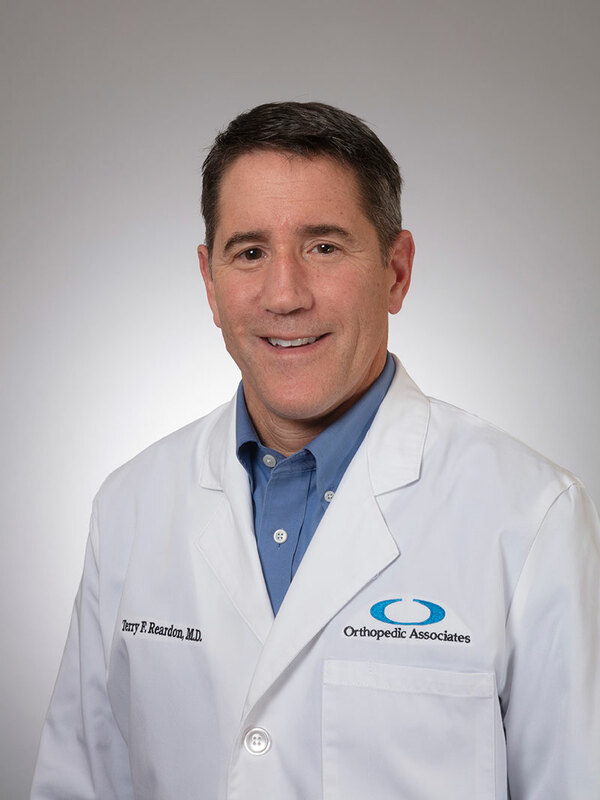 Dr. Reardon is a member of the AMA, The Middlesex County Medical Association, Connecticut State Medical Association, Connecticut Orthopedic Society and the New England Orthopedic Society. Dr. Reardon is married, has three children, four dogs and enjoys spending his free time mountain biking, exercising and traveling with his family. Senior Attending Physician, Middlesex Hospital, Middletown, CT – 1994 to present. Certified by the American Board of Orthopedic Surgery in 1996. 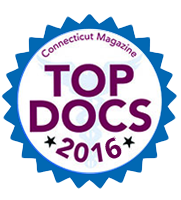 Recertified in 2016. Koss SD, Reardon TF, and Groves RJ. Recurrent carpal tunnel syndrome due to tuberculoid leprosy in an Asian Immigrant. J Hand Surg 1993;18A:740-2. Morgan WJ, Reardon TF: Carpal Fractures of the Wrist. in Pappas AM (ed): Upper Extremity Injuries in the Athlete. New York, Churchill Livingstone, 1995. Terry F. Reardon, M.D. and Arnold D. Scheller, M.D. Terry F. Reardon, M.D., Peter Stone, P.T. Edwin J. Rogusky, M.D., Terry F. Reardon, M.D., Edward Lacerte, P.T. Terry F. Reardon, M.D., Kirk H. Johnson, M.D. Terry F. Reardon, M.D., Robert Q. Terrill, M.D. Stephen Koss, M.D., Terry F. Reardon, M.D., and R. John Groves, M.D. Terry F. Reardon, M.D., R. John Groves, M.D. M.D., and Roderick H. Turner, M.D. Terry F. Reardon, M.D., John Hanks, M.D. Aufranc AlMedical School Senior Thesis. Arnold D. Scheller, M.D., Terry F. Reardon, M.D., James C. Slater, M.D., John S. Fox, M.D., and Roderick H. Turner, M.D. Reardon TF: Templating Total Hip Arthroplasty. Johnson & Johnson Orthopaedic Training Program, VVV038, 1995.